Get 10% partner’s cashback on total payable amount; valid for use during next visit. 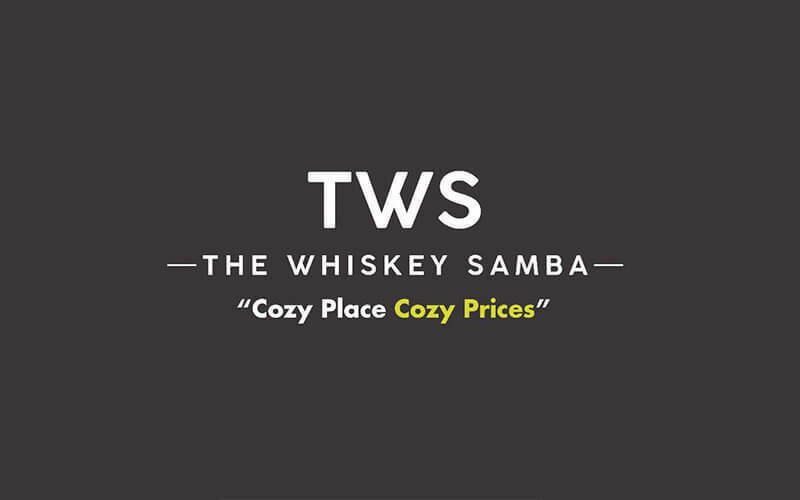 Located on Circular Road, The Whiskey Samba offers rounds of alcoholic beverages for folks looking to unwind from daily ordeals. 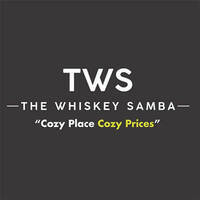 Customers are spoilt for choice at the bar with a myriad of choices including whisky, beer, vodka, Jägerbomb, and more. Those looking to satisfy hunger pangs can also check out their food menu featuring grilled delights among others.